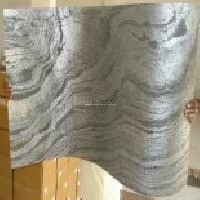 The company also makes available a range of Slate Veneer Sheets , manufactured by reliable companies, using high quality materials. 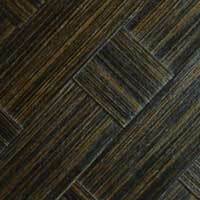 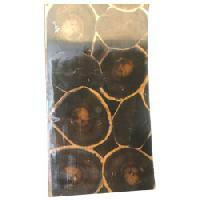 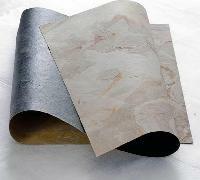 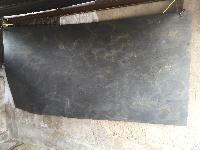 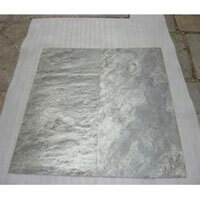 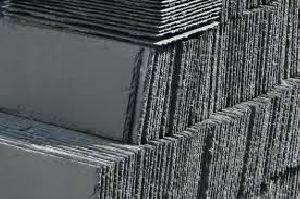 Slate Veneer Sheets are provided by us at the best prices in the market. 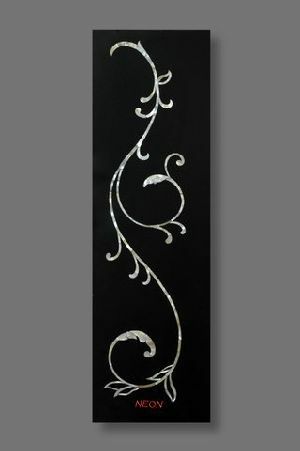 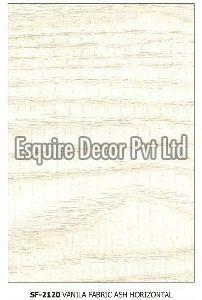 We provide Slate Veneer Sheets in various colors and desired dimensions. 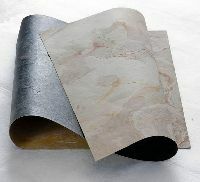 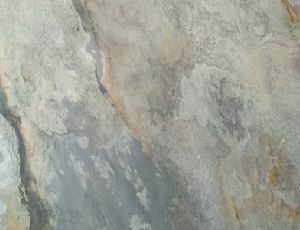 Slate Veneer Sheets are used for various kinds of furniture production. 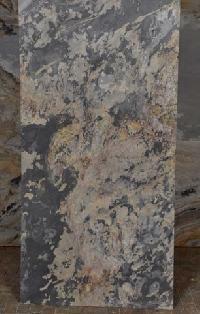 We are a purchaser's greatest bet if it comes to acquiring Stone Veneer as our organization is a capable supplier. 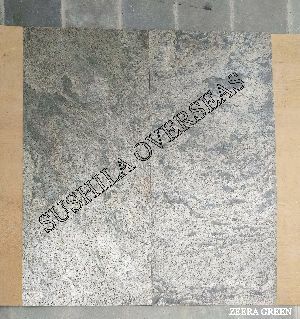 Our team of quality experts strictly checks the entire range against varied parameters to make sure that they adhere to global quality standards. 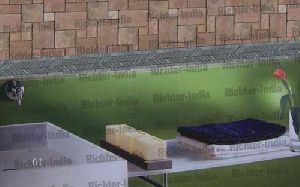 We are making available Stone Veneer Sheets in standard sizes measuring 2440*760*12mm. 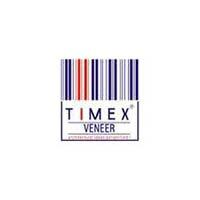 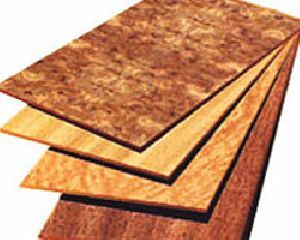 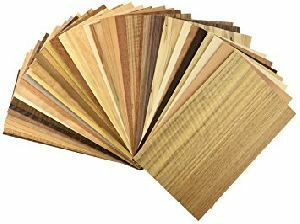 We are acknowledged as a trustworthy name based in Maharashtra(India) and offering products to diverse Maharashtra(India)s. We are the most promising name when it comes to Veneer. 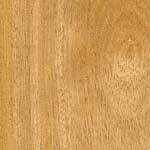 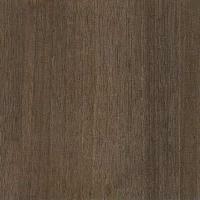 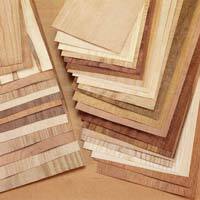 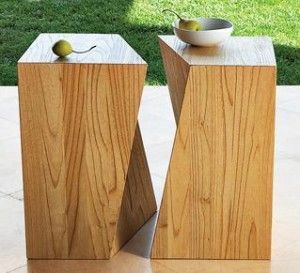 White oak veneer is very thick and dense grain pattern & is generally called vintage veneer. 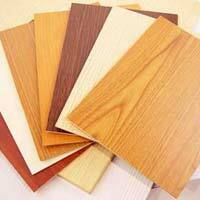 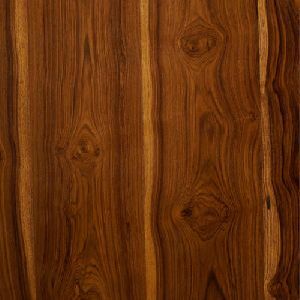 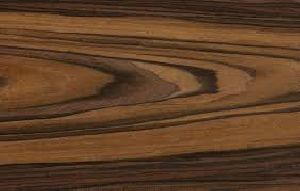 This is a hardwood veneer mostly used for top grade furniture surface creation and interior decoration. 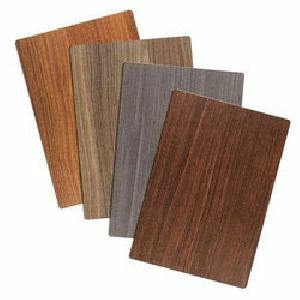 Richly textured with splashing patterns and sophisticated colors, translucent veneer sheets can be used to adorn walls, cabinets and the delicate furniture and partitions. 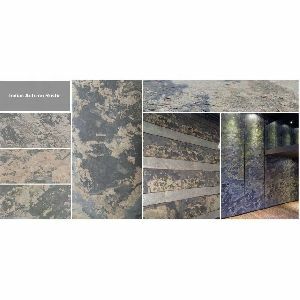 Stone Veneer Applicaton Explore applications of natural stone veneer sheets on interior exterior walls, furniture, cabinets, partitions and countertops for inspirational interior decor ideas.